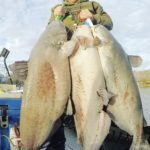 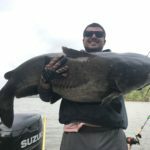 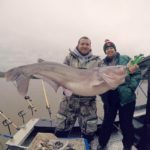 78 pounder this AM on Lake Gaston…..
Best deal on the Lake! 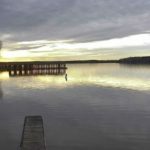 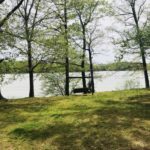 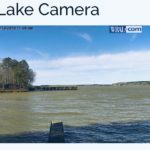 $419,000 on the Main Lake, deep water, flat lot, 2 car garage…..call Randall Robinson, Broker/Realtor, NC & VA, Pointe Realty Group, 919.632.4274, randall@lakegaston.com. 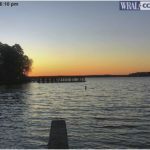 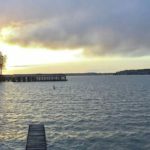 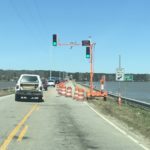 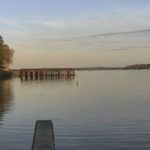 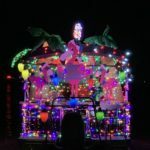 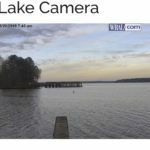 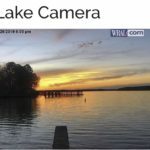 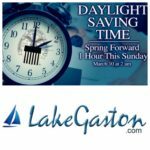 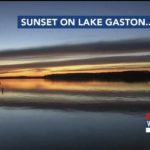 Bridge Construction is back at Lake Gaston…..
Good evening from Lake Gaston…. 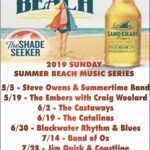 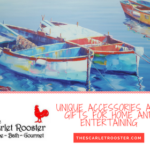 Summer is around the corner….